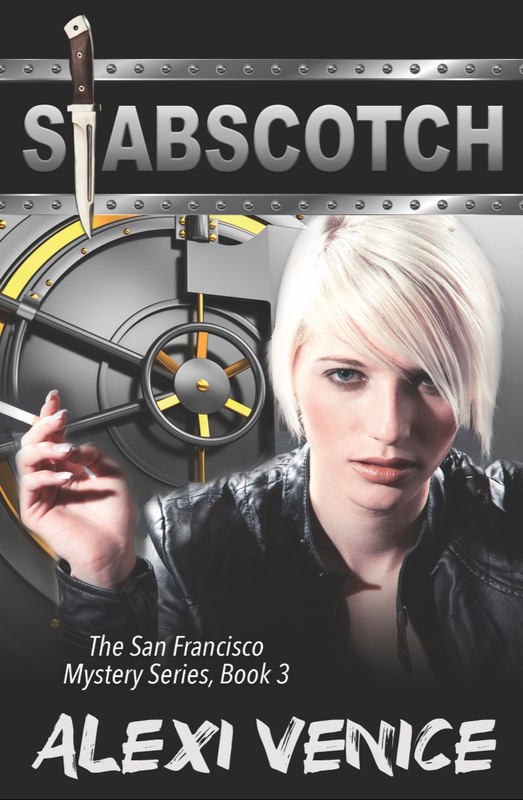 The success of The San Francisco Mystery Series is due, in part, to a dedicated creative team for each book. For Sativa Strain, I wanted to feature Amanda doing yoga while struggling with her addictive demons, so I needed an instructor—to help me tap into my addictive demons. Just joking. For yoga, because I can figure out the other side of the equation pretty well on my own. Let’s not digress. CrossFit trainer, Jackie, who has been instrumental behind Dr. Jen Dawson’s CrossFit scenes, introduced me to Yogi Lori. She was kind enough to take my husband and me on as students, and after a few classes, we fell in love. (Well, technically, we were in love before yoga class, but we refell in love during yoga and decided we love yoga as well. There’s something about a hot, candlelit room at seven in the morning…) Anyway, Lori tried to teach me the pose on the front cover of Sativa Strain, but I looked like a dork while trying it, so no photos of that. I will leave it to the professionals. Thank you, Jackie and Lori! To better experience the tension Amanda feels during the murder investigation–trying to kick smoking and drinking by attempting to tap into her wiser, better self during yoga–I had to go through a brief period of smoking cigarettes while writing this book. Even though I loved the nicotine rush, my lungs cried out in agony. My head also fought back with a rebound headache. I’d like to smoke because there are certain aspects to it that are enjoyable, but I just can’t keep up my workouts while smoking. Once in a while, however, you can catch me outside a bar smoking a heater with Susan while we chat about lesbian romance. Thank you, Susan! Back to the creative team. 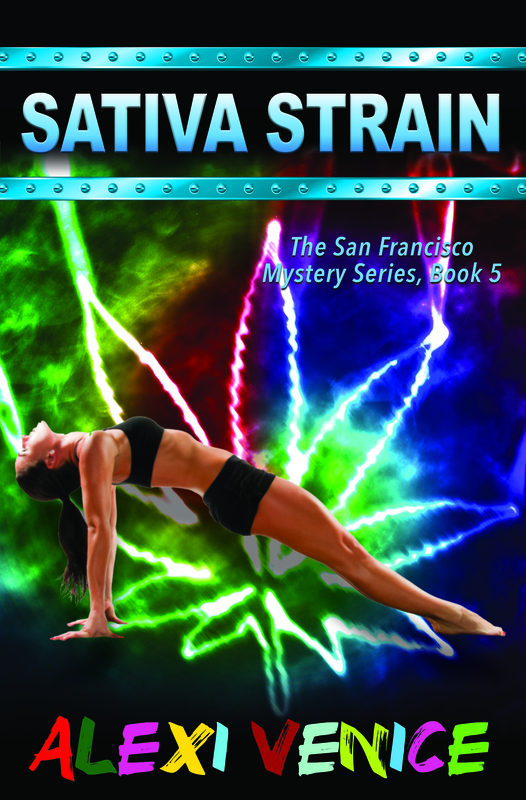 My friends Mik, Erin and Reyka contributed much to the character arcs and subplots in Sativa Strain. Dang, they’re insightful, wise women! With their suggestions, I was able to incorporate two clever subplots that buoyed the main plot. Thank you, Erin, for making a chai tea run with me every day, enduring my subplot ideas both to and from the cafeteria. We also really advanced the strong independence of Jen and Kristin, drawing on the mama-bear instincts of Jen. With respect to Jen’s relationship with Amanda, Reyka is especially intrigued by Amanda’s conquest personality, wondering if a shiny object will tempt Amanda in the future. I’ll give that some thought as Reyka continues her world tour (Italy this month) to have a glass of wine in each country. I wish her happy tasting! Can’t wait till you return! Mik has been instrumental in helping make Tommy sweet and understanding despite being caught in the push/pull of Jen and Amanda. While he’s still trying to fall out of love with Jen, Amanda declares that she wants to use him as a stud to make a baby with her. What could possibly go wrong with that? Thanks for reading manuscripts while you watch high school volleyball, Mik! We added a new consultant to this book–former Narcotics Detective John. I expected John to focus only on police procedure, but he also invested BIG TIME in the drama between Jen and Amanda. (He’s a very insightful man.) I have to hand it to him for some great ideas about the subplot of a certain character being the saboteur in the DA’s Office, and having a certain relationship with another character. (No spoilers here.) Thanks for your creativity, John! I struggled with the ending to this book more so than the first four books in this series. 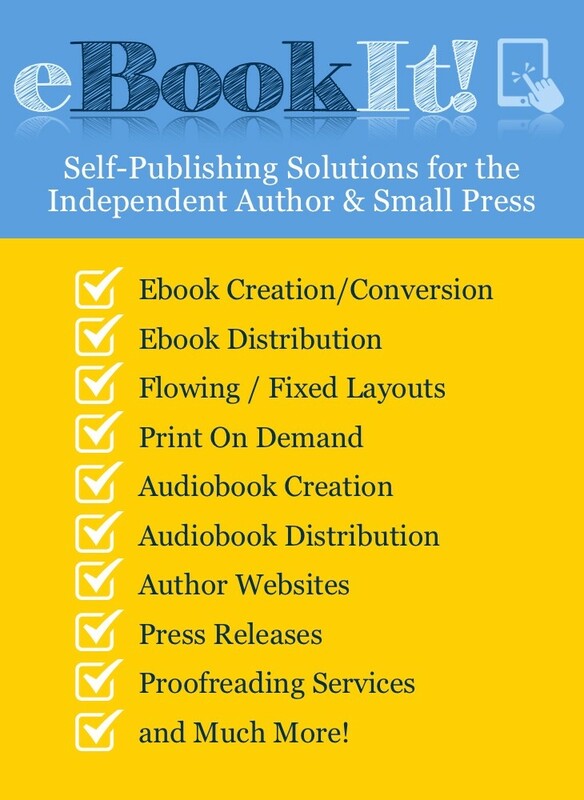 I’m grateful to Rob Bignell, my professional editor, for reading, and rereading, my last three chapters, giving me homework assignments then editing my rewrites. Anyone who says writing isn’t hard work is a liar. Rob encouraged me to achieve my best for the last three chapters, and I think we stuck the landing. Thanks, Rob. Sativa Strain is available on your favorite online reader. Amazon. Kobo. Apple iBooks. Nook. Next Looking for the Perfect Gift? Thanks for the mention in the blog, Alexi – you did a great with the book and its ending!